We can scan 35mm, 110, 120, medium & large format slides at 4,000 dpi – either jpg or TIFF files. 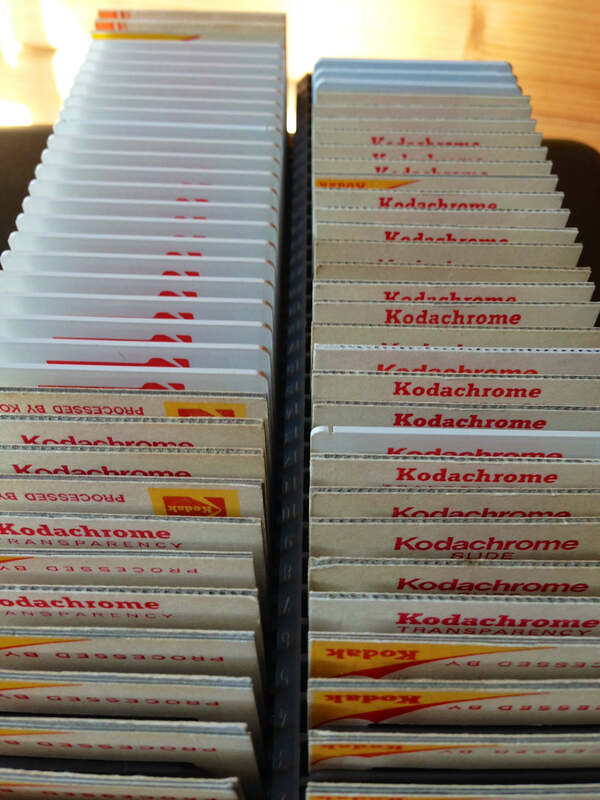 We can scan all types of film including Kodachrome. Whether you have just a handful of old slides from a holiday long ago, or you’re looking to capitalise on your slide library, we can deliver brilliant scans for you. We scan at 4,000 dpi – equivalent to a 12.1 megapixel camera – to get the maximum amount of data from a 35mm image. You’ll never have to have a slide re-scanned if you want to do more editing or make bigger prints. Our brilliant Digital ICE automatically removes dust and scratches (on all but Kodachromes) and we can boost faded colours in all material. All part of the service. 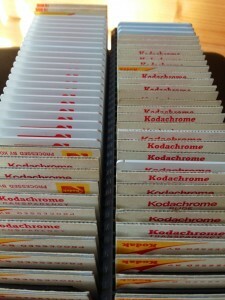 35mm Slides– 75p per scan. Files are saved as jpgs with TIFF a no extra cost option. 110 Slides – 75p per scan. Files are saved as jpgs with TIFF a no cost option. Large Format – please contact us first to talk through your requirements, scans will be in the region of £6 per scan. Included – cost of a CD or DVD with your scans. Additional CDs – £2-50 each. Scans can be returned on USB stick or small hard drive, these are supplied at cost. Plus return mail at cost.